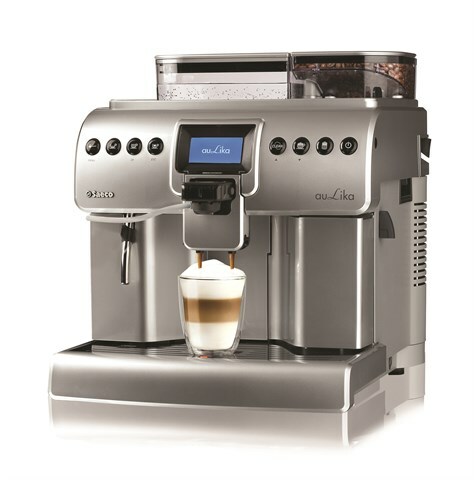 The Saeco Aulika Focus is a professional fully automatic coffee machine designed for the home or small office environment. This machine is suitable for home or an office of up to 40 staff. 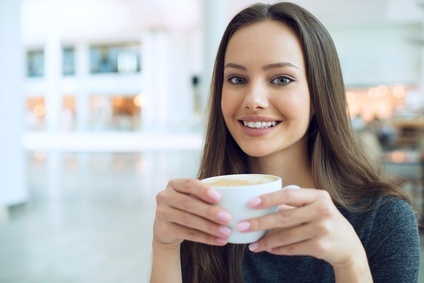 One touch milk, espresso, cappuccino, café latte, flat white to full mugs of coffee. The exclusive Cappuccinotore (milk frother) uses fresh milk taken directly from a milk fridge transforming it into a thick creamy foam.